Revisiting a couple of previous locations. 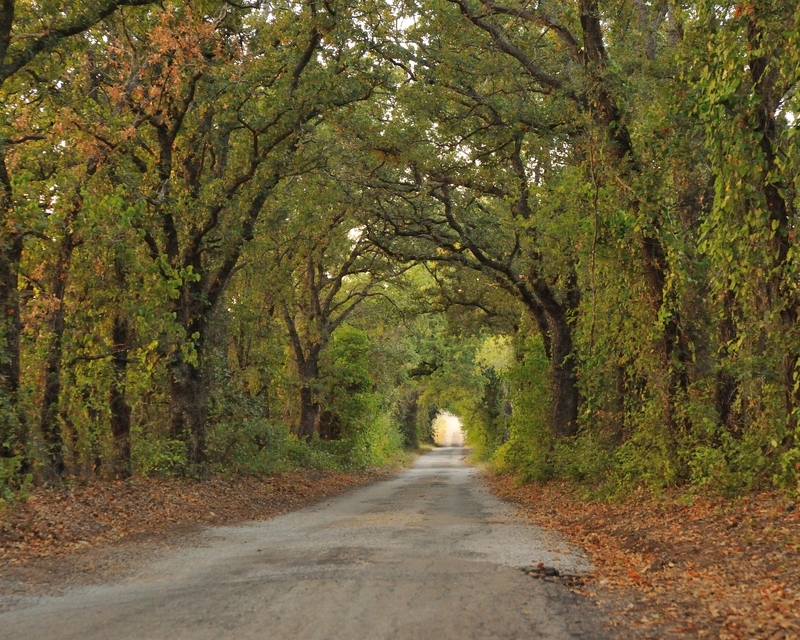 The distance hill is visible from hwy 180 between Weatherford and Mineral Wells just east of the railroad tracks that run parallel to Newberry road. 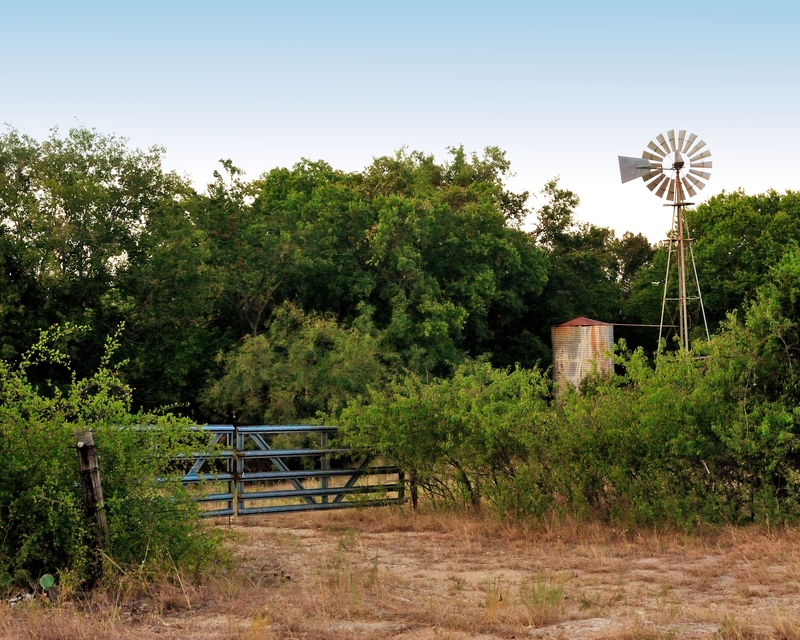 The west side likes like a cedar and oak covered mesa and I have always thought it was very scenic. This is taken from Newberry road looking east about an hour before sun down. 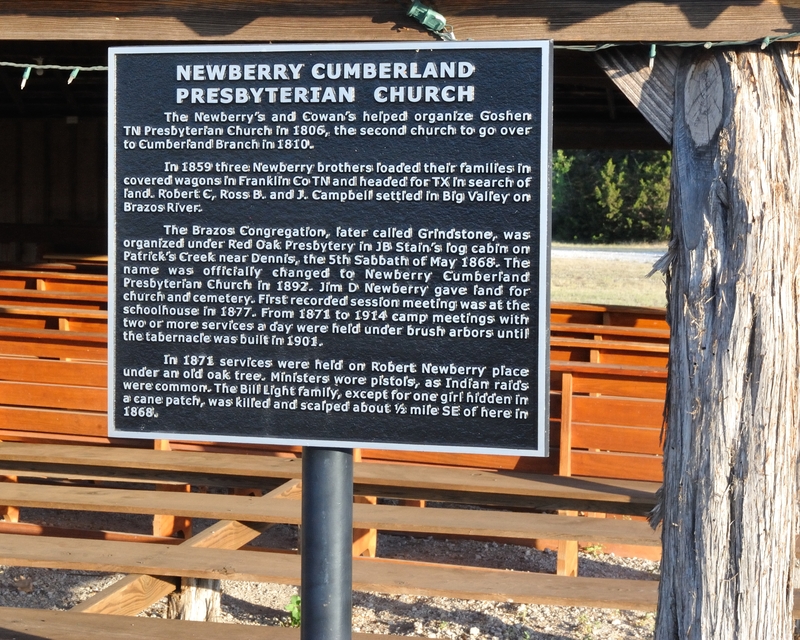 About a mile south on Newberry Road is the Newberry Cumberland Presbyterian Church and a tabernacle. 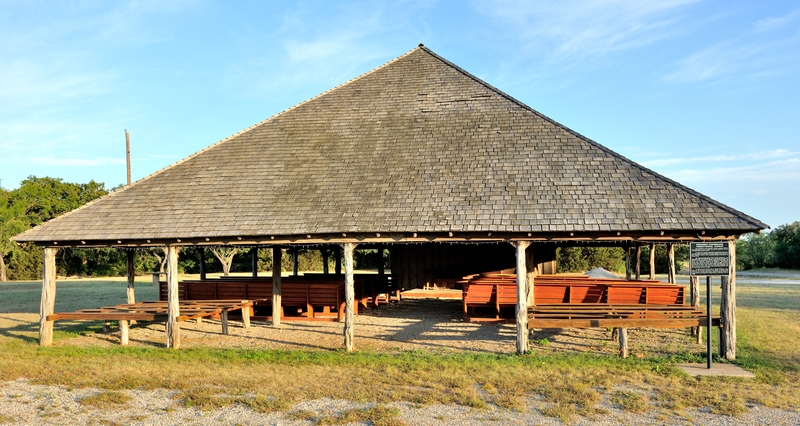 This site has been used by the church since the 1860’s and this tabernacle was built in 1901 to replace the brush arbors used for services from the 1870s throug the 1890s.